It’s the final day to vote! 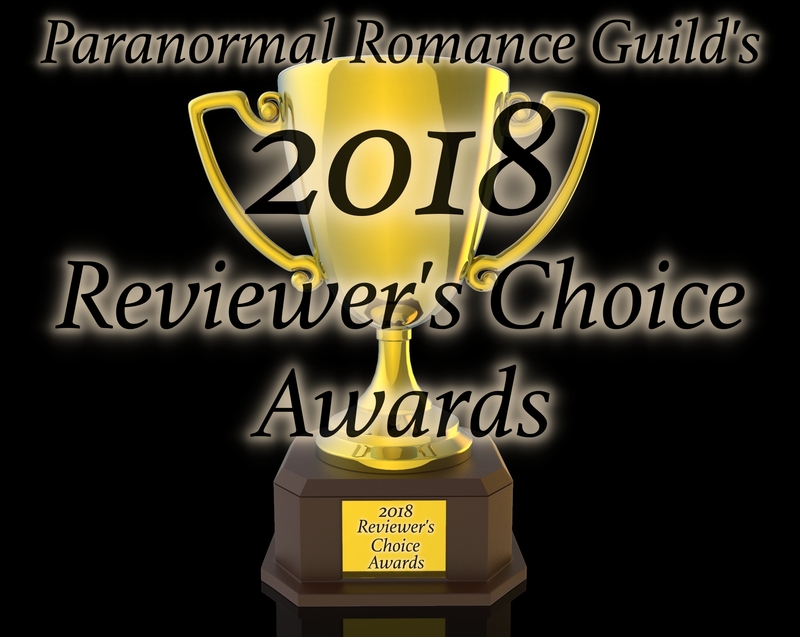 As you may have heard, my novel, The Magician’s Blood, is up for the Reviewer’s Choice Award this year, a contest held by The Paranormal Romance Guild. I’m extra excited to be able to say the whole series, “The Great Dagmaru,” has also been nominated for an award! This is a quick reminder that if you haven’t already voted, today is the day to do it. The winners will be announced on Thursday. All you need to do is be signed in to your Google account and click the following link to vote. And please don’t forget to vote for the book and the series. 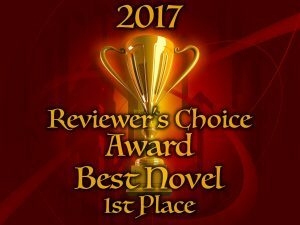 Categories: Awards, Cool Stuff, Novel, The Great Dagmaru | Tags: award winning paranormal romance, Gothic romance, help wanted, Incubus, Paranormal Romance Guild, please vote, thank you, The Magician's Blood, The Magician's Curse | Permalink. I’m so excited! Not only has The Magician’s Blood been nominated for the Reviewer’s Choice Award by the Paranormal Romance Guild, my entire series is up for an award too! The PNR Guild is arguably the place to go to find excellence in paranormal romance. 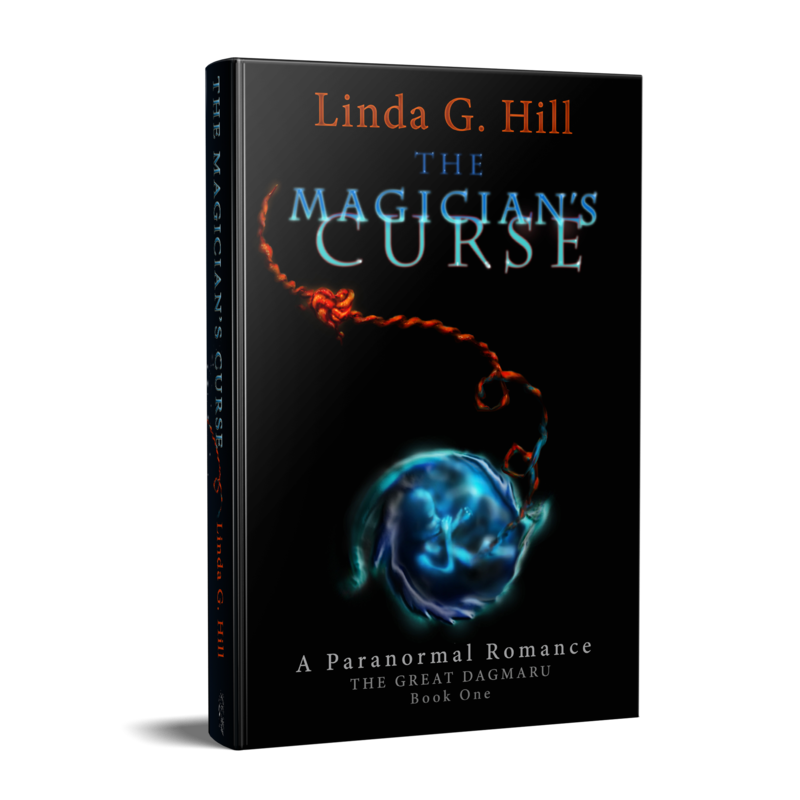 I was so happy last year when The Magician’s Curse won in the category of Gothic romance. This year, they have me in Fantasy-Demons, Devils and Angels, which actually fits better with the sub-genre of the second book. My categories are about a third of the way down the page. Make sure you vote in both categories: once for the book and once for the series. You only get one chance to vote per Google account you own, so make it count! Voting ends on January 29th. I’m thrilled to be nominated! 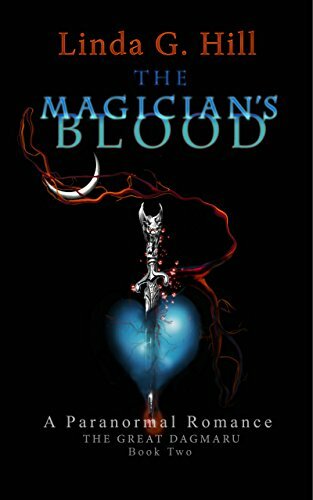 So much so, that to celebrate, I’m going to drop the price of The Magician’s Blood to 99 cents for one day only–tomorrow, which is my birthday!! Your support is appreciated immensely! 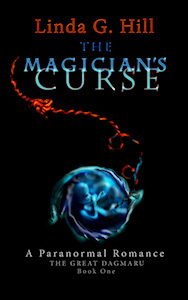 Categories: Awards, Novel, The Great Dagmaru | Tags: award winning paranormal romance, celebration, help wanted, Paranormal Romance Guild, please vote, support, The Magician's Blood, The Magician's Curse | Permalink.